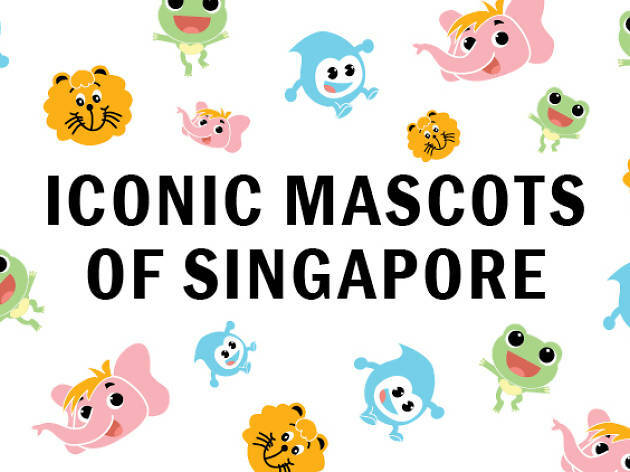 Whether it's teaching kids to save water, be clean and green or spread positivity and kindness, these mascots do it all. 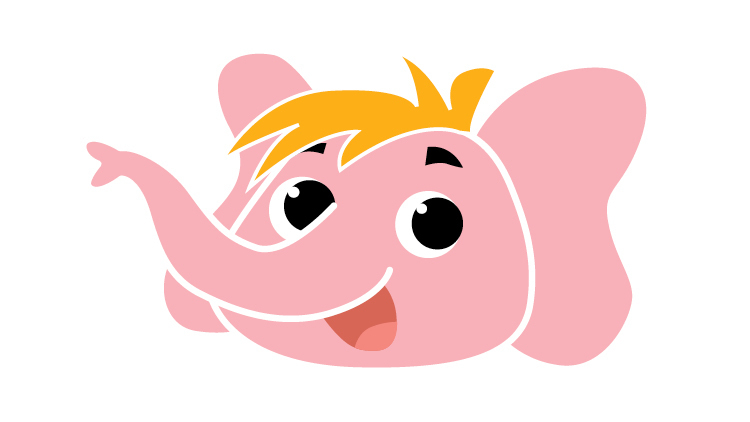 We remember some of our favourite childhood icons that taught us how to be better people. 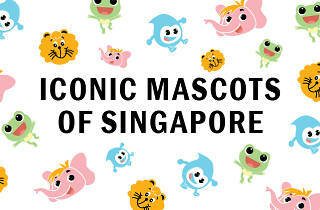 A familiar sight for everyone growing up between the eighties and noughties, Singa was introduced in 1982 to encourage cordial behaviour among Singaporeans. 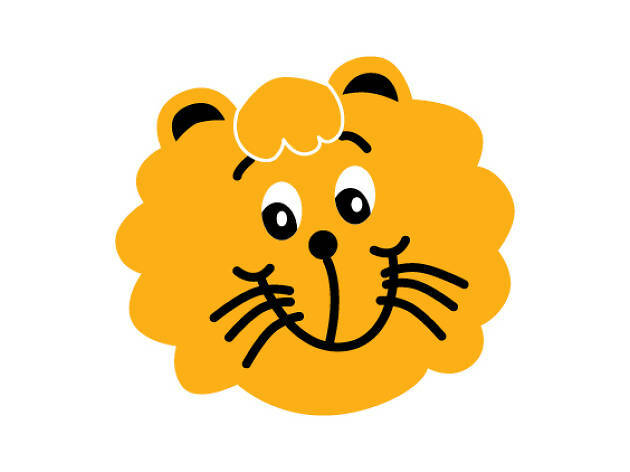 The beloved feline was seen everywhere – from television screens to appearances in schools – until 2013 when his resignation as the mascot for the kindness movement went public. What an exit! 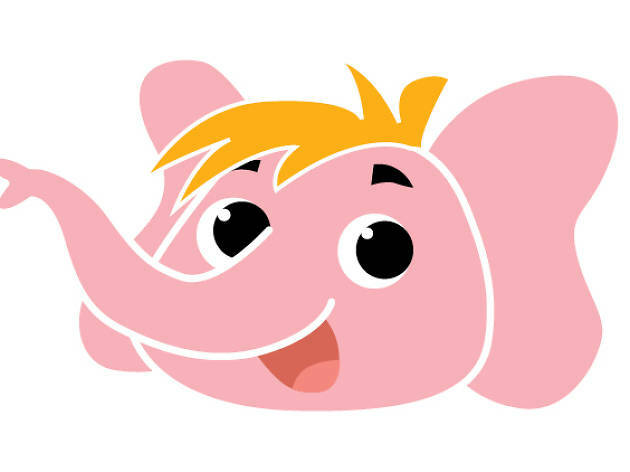 You can’t miss this cuddly pink elephant – he was an absolute star in the eighties and nineties when it came to schooling kids on being caring, sharing and compassionate to the vulnerable. 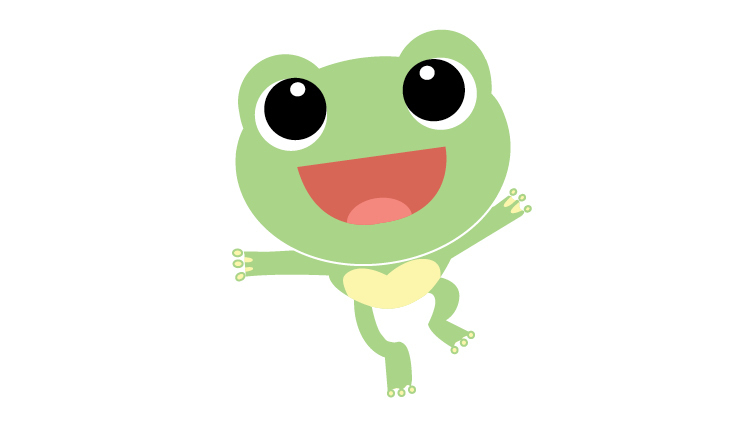 The mascot is still going strong, making cameos online and in schools, complete with a brand new look. 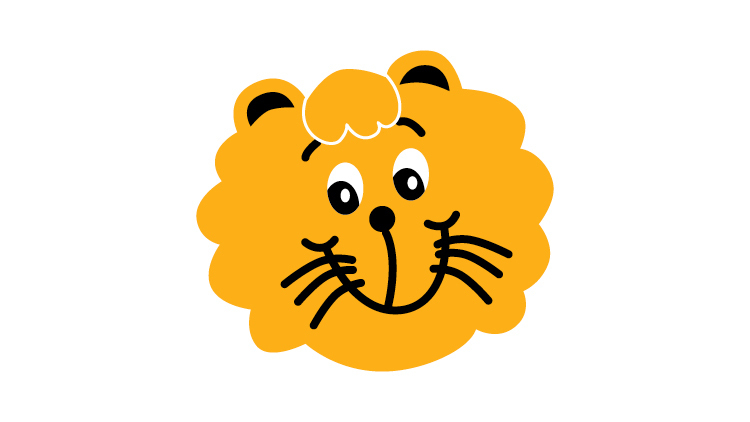 He even has his own website, loaded with fun games and edutainment videos for the little ones. 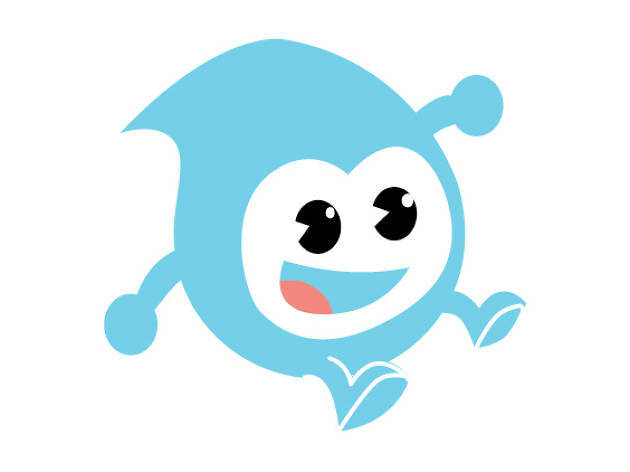 This sky-blue water droplet made his debut in 2005 and scored a nine-episode animated series in 2009 that served to drive home the importance of water conservation. 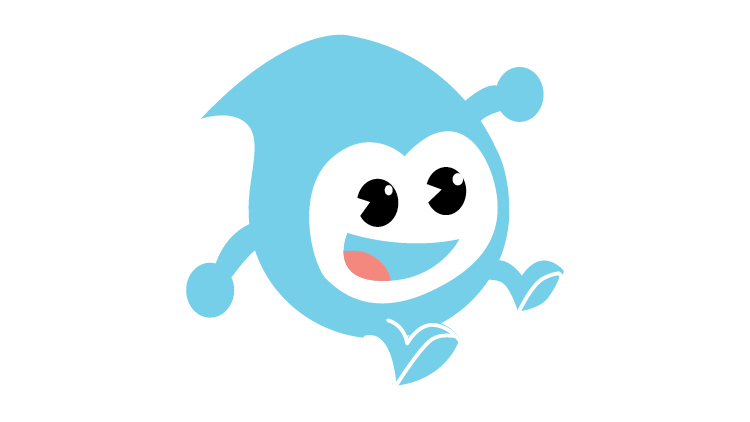 Let’s face it: with Malaysia wanting to charge us more for that precious H2O, we need Water Wally now more than ever. There’s a reason why Singapore manages to stay on top of its squeaky clean game. 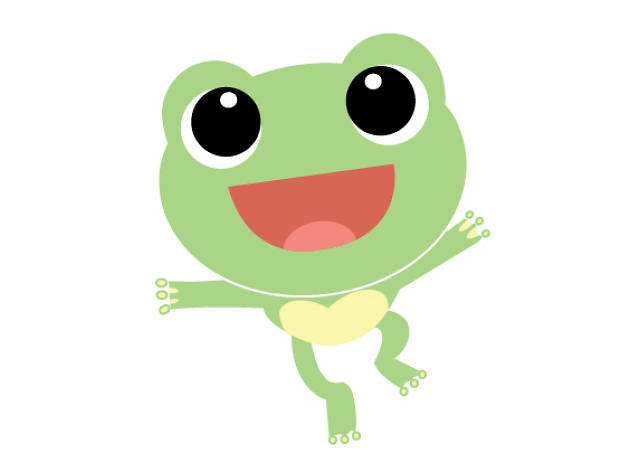 No ordinary hero, Captain Green leaped into the scene in the nineties to create awareness of protecting the environment through television and radio appearances. How could you say no to that face?